With four little Schaffers in tow, my hair is typically the last thing on my mind. 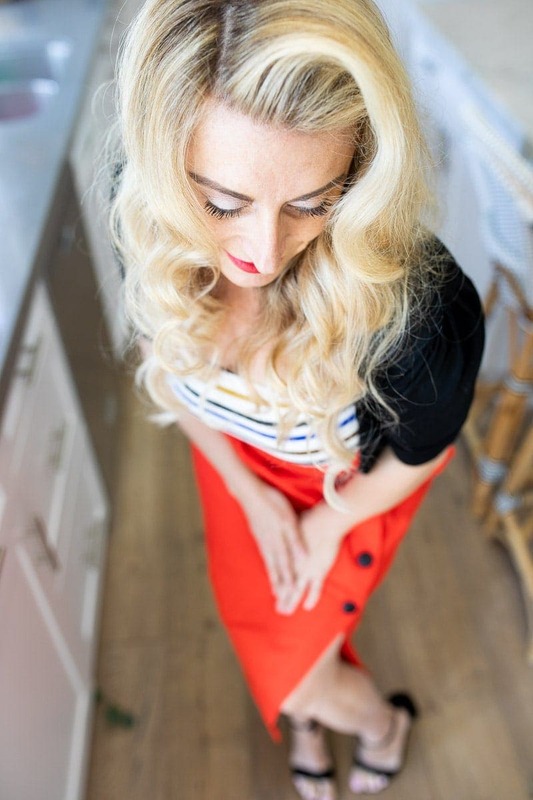 But now I can say buh-bye to the hot mess ponytail du jour, because I’ve learned several new easy ways to execute a kitschy yet classic pin-up hairstyle. 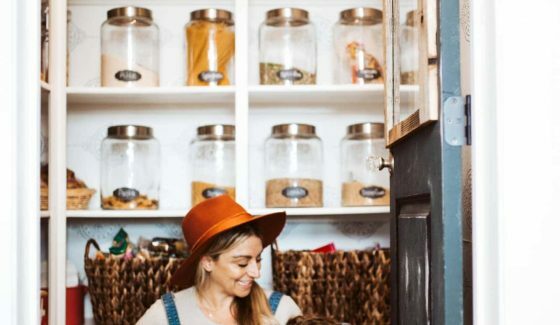 Be gone, boring hair days. 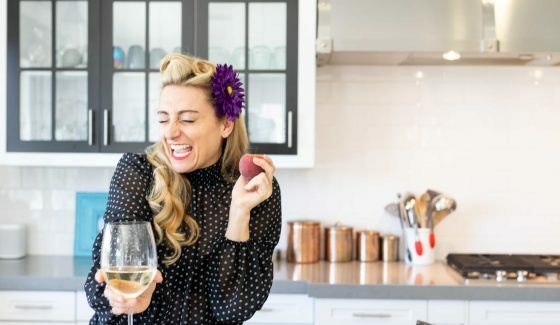 Crush this look by learning from a stylist who is a former pin-up model herself! 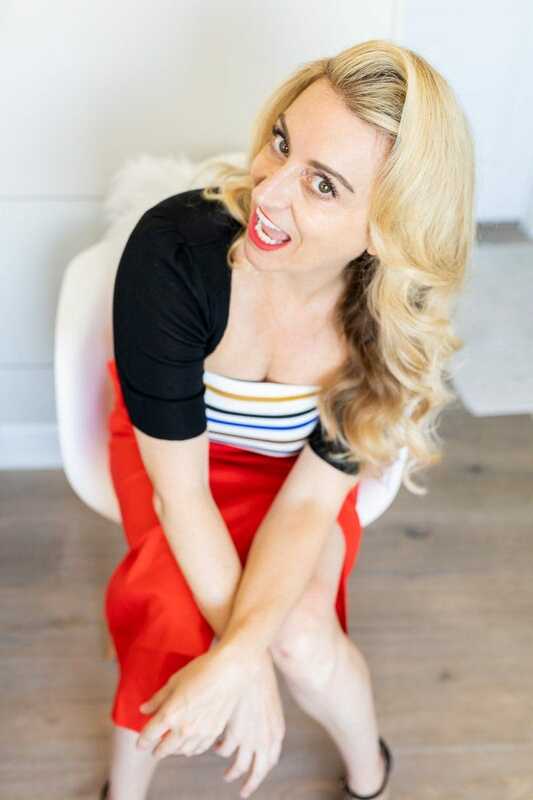 Check out my first step-by-step tutorial with Malissa Moran, and start rocking your modern day pin-up look right now. Spray hair with a thermal protection product to protect your hair from heat damage. 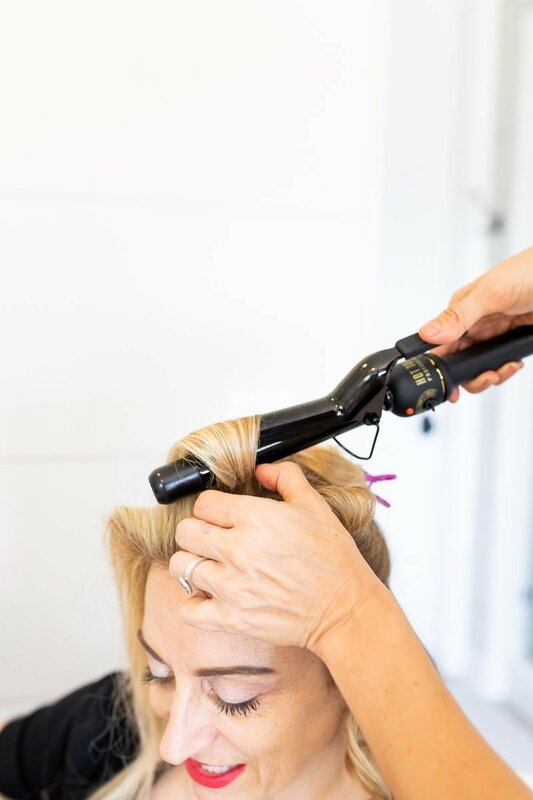 My stylist uses Unite 7 Seconds Glossing Spray; it protects and shines, all-in-one. Part your hair to your desired side. 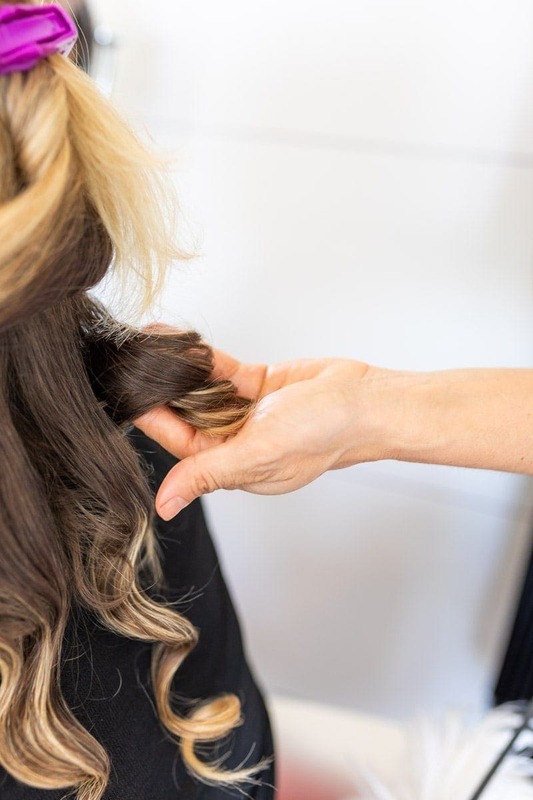 Separate your hair into three sections – two front sections and one back section. Start with the front sections first. 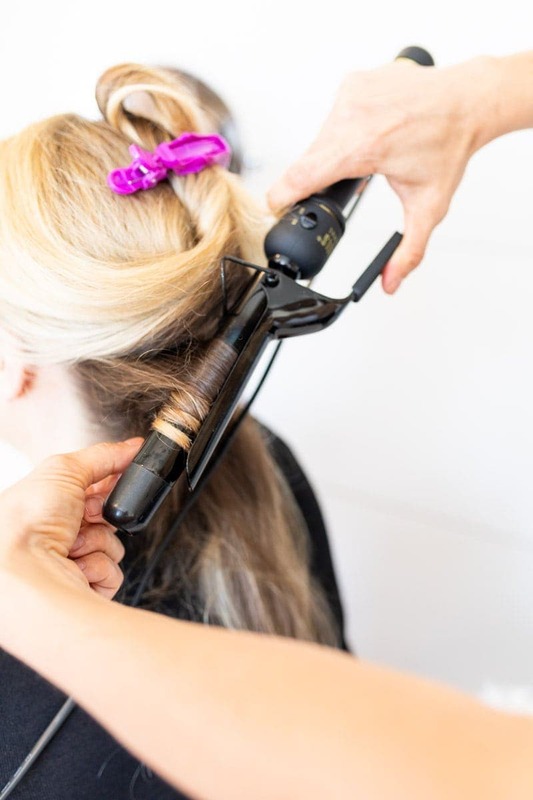 From the nape of the neck, begin to curl two-inch portions at a time and wrap them around the curling iron, twisting the section as you wrap it. 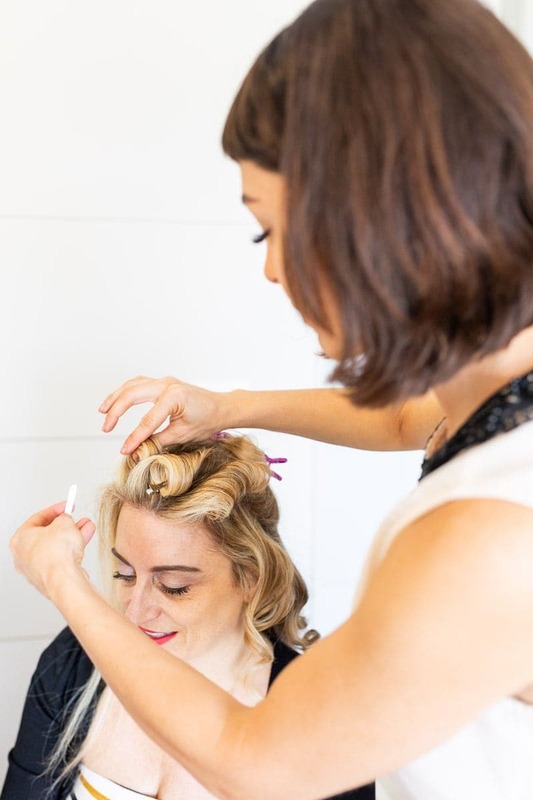 When curling the front sections, curl the hair away from your face. 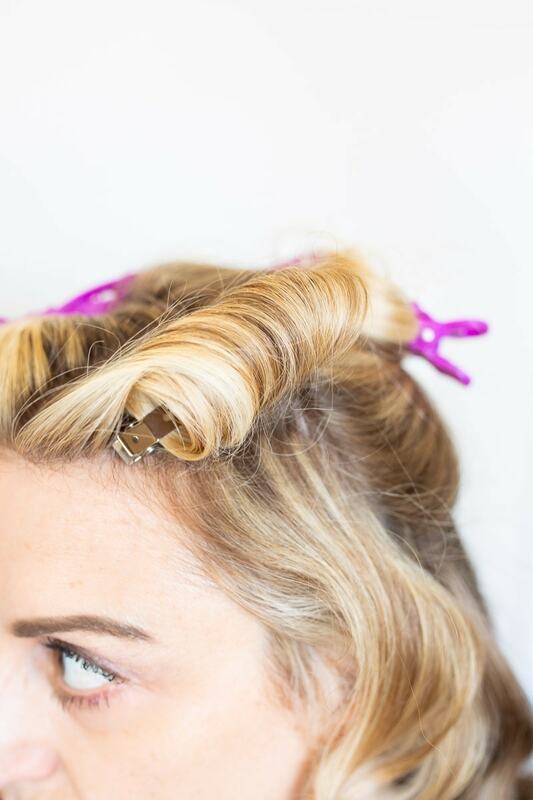 Use pin curl clips to secure the curls and pin to the base of your head. We will return to these front sections when they have cooled off. 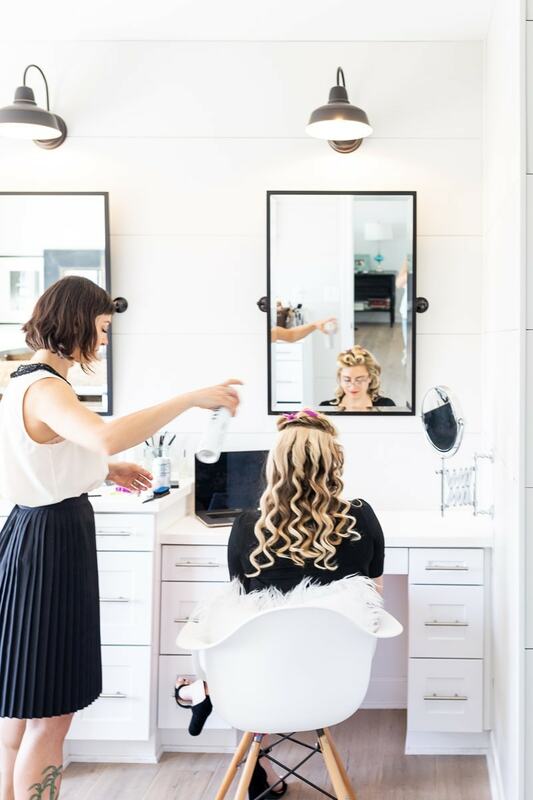 You will now take the back section of your hair and grab 1″ vertical portions at a time and repeat the curling process. 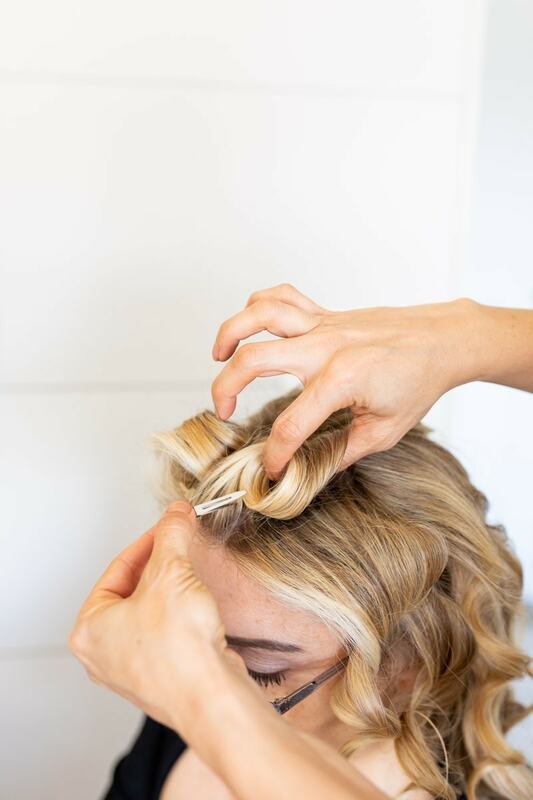 Hold each portion for 8-10 seconds to get a lasting curl. 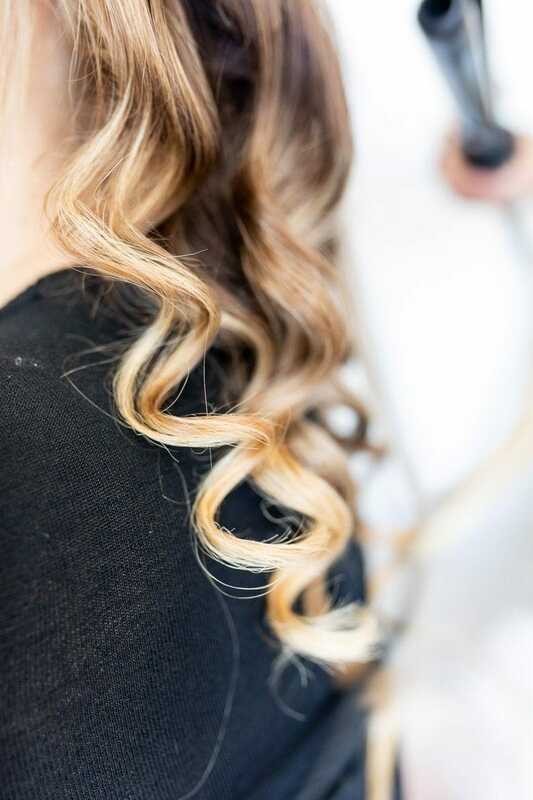 Unwrap the curl and hold it in one hand. 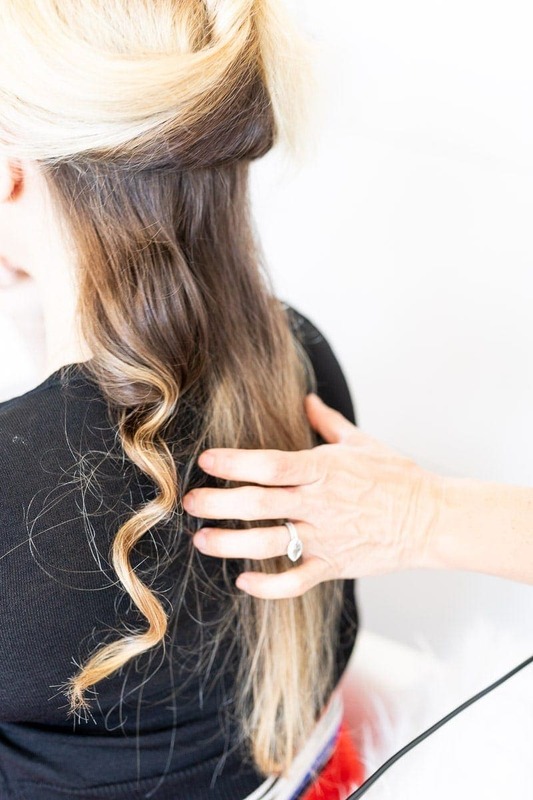 With the other hand, flatten the curl into your palm, holding it for 5 seconds. Spray the curl with hairspray. 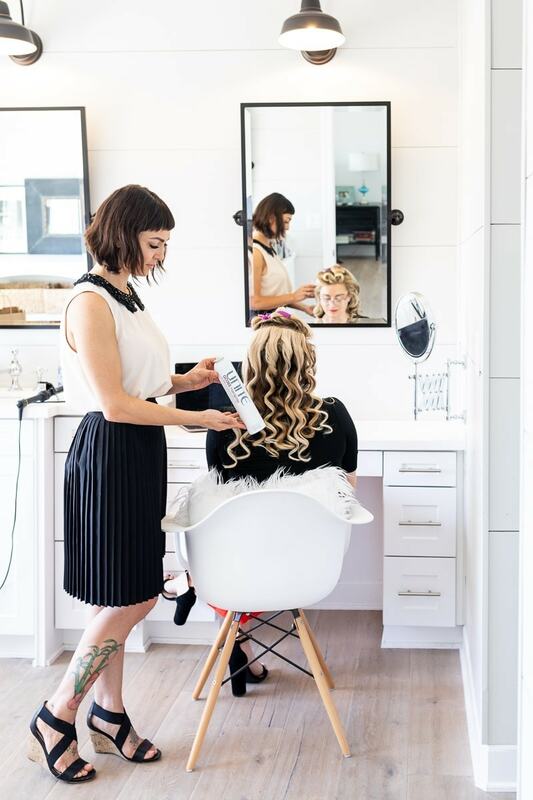 My stylist uses Unite Go 365 3-in-1. Then, gently release curl. 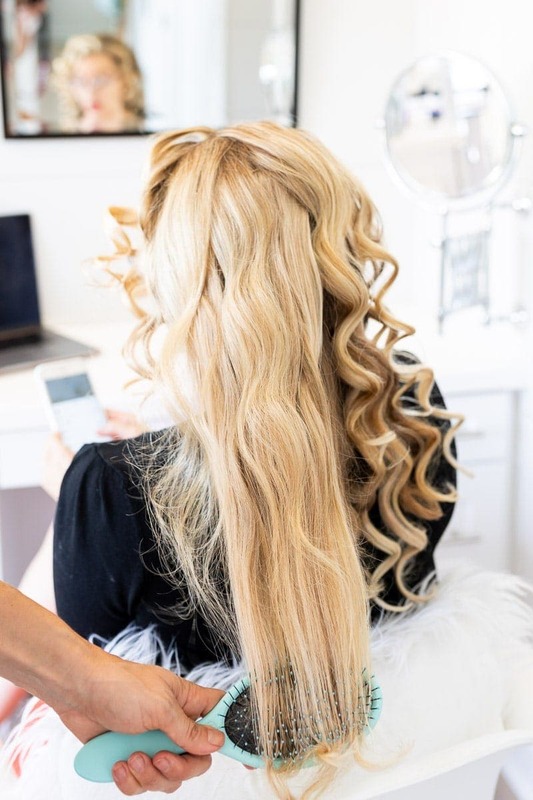 Repeat these 1” curls throughout the rest of this last section. 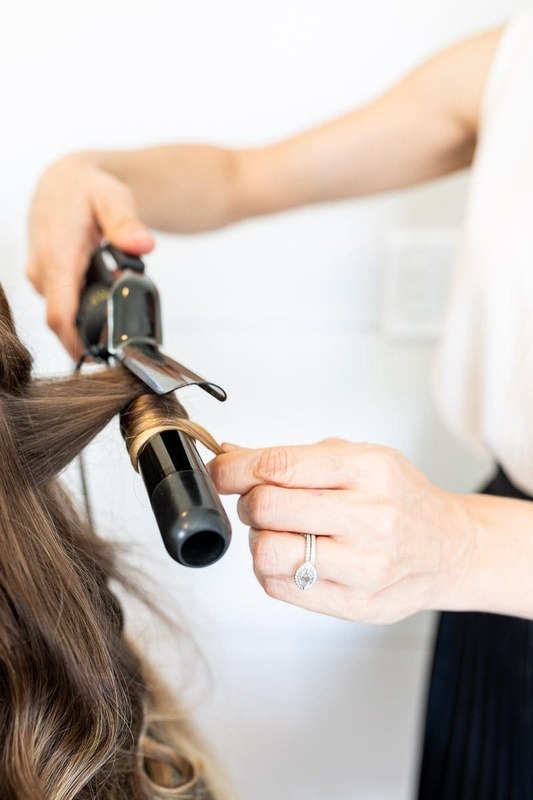 Spray hairspray over your entire head, and let the curls cool for 10-15 minutes before styling. 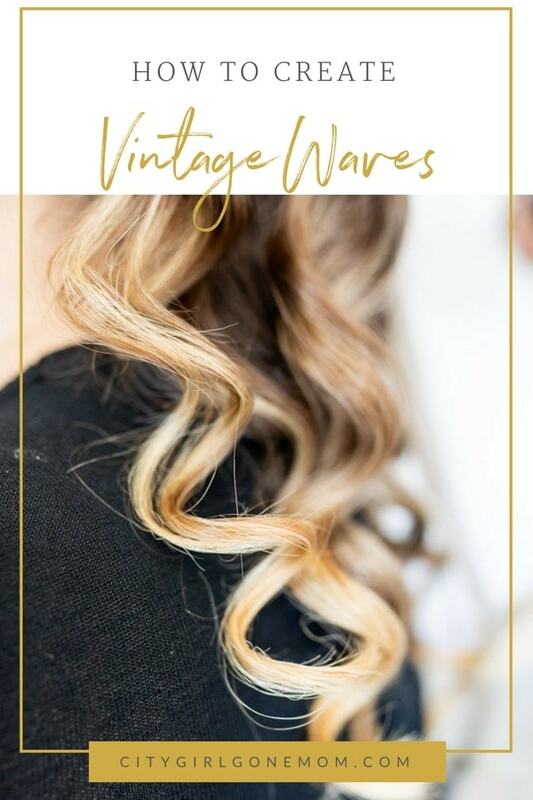 Comb out your “Shirley Temple curls” as I call them. I like to use a “Wet Brush” because it’s not as abrasive as a regular brush. 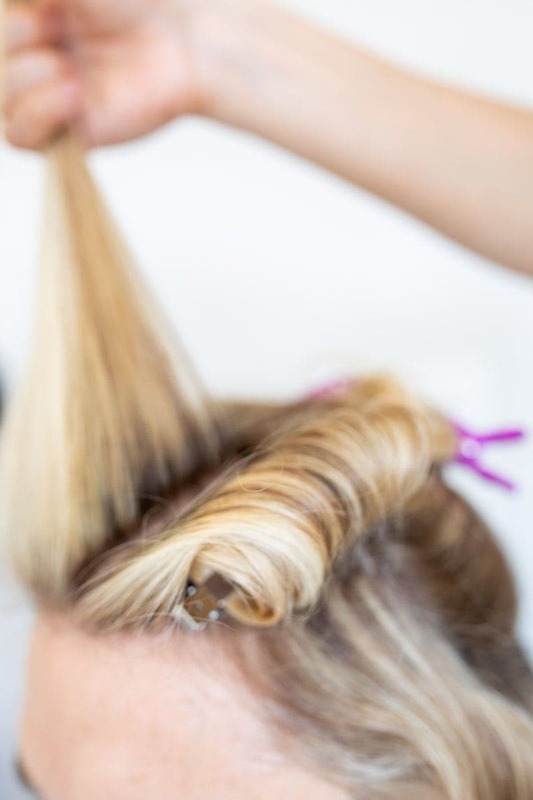 From the underneath, gently comb through your curls to create a uniform shape. 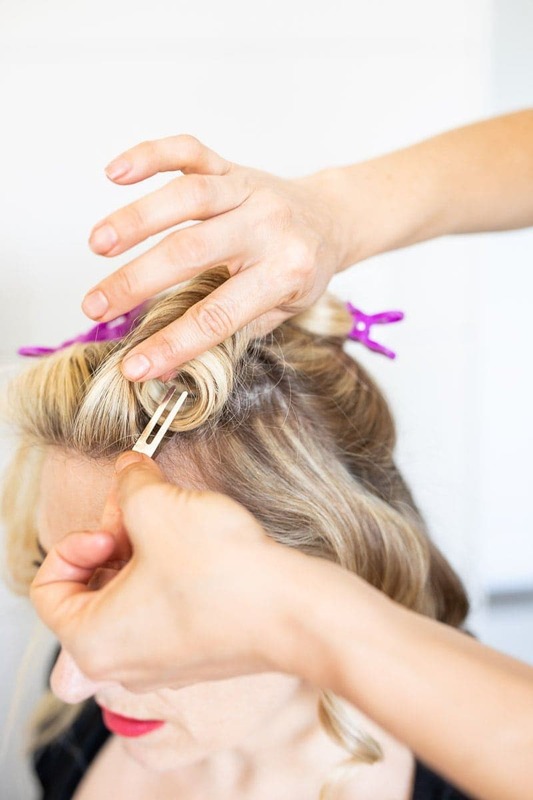 Using a teasing comb, gently backcomb the front sectioned pin curls to add volume to your desired height and shape. 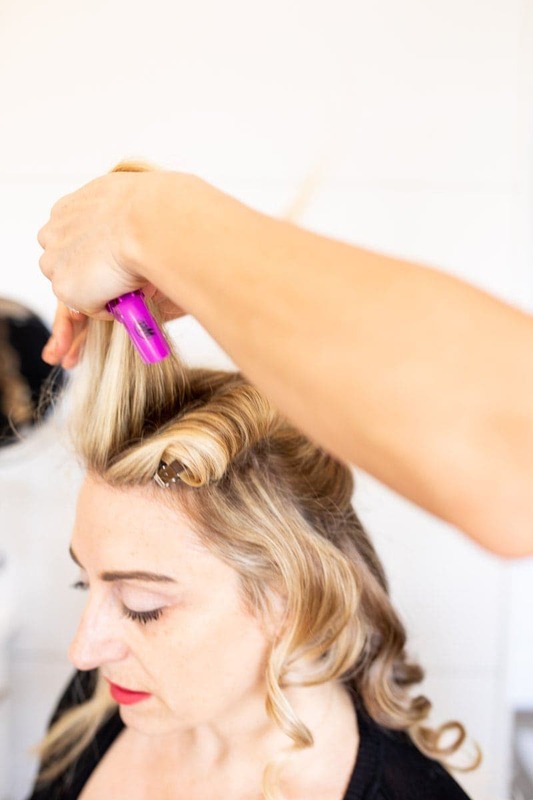 Use a finishing spray of your choosing, as well as a hairspray to lock in your new do. Voila… revel in your new haute look!